Featuring flawless coverage and finish, while still letting your skin breathe! 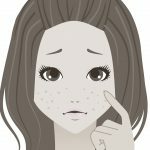 Do you wear makeup to cover up blemishes, or enhance your features? Regardless, it can be a huge pain when the foundation you’re using to smooth your complexion actually breaks out on you instead. Maybe it was an allergic reaction to an ingredient, or maybe you weren’t too careful with cleansing your face before going to bed for the night. But it’s not always your fault! Did you know that some foundations are more likely to clog your pores? That’s why we’re here to help you figure out how to choose a non-comedogenic foundation you can also rely on. Everyone deserves to empower themselves with makeup that actually works with their skin! Have a hard time wrapping your head around this word? It’s based on the word “comedo,” which is the technical term for something you’re all-too-familiar with: clogged pores. So if something is comedogenic, that means it causes clogged pores. If an ingredient or product is non-comedogenic, it means that it’s not supposed to clog pores. It’s as simple as that. If you have oily skin or are especially acne-prone, comedogenic makeup is your worst enemy. Having dirt, bacteria, oil, and your foundation in addition to that, clog your pores all at once is a recipe for a pimply disaster. Foundation sits on your face all day long, and is the first layer of makeup that’s touching your skin. That’s why choosing a non-comedogenic foundation can literally make or break your look. There’s just one caveat though. It’s not as easy as picking up a foundation that’s labeled as “non-comedogenic.” Just like the words “natural” and “organic” in the beauty industry, there’s no set standard for what “non-comedogenic” means. Choosing a product that’s “dermatologically tested” may put you more in the safe zone. But ultimately, everyone’s skin reacts differently to each ingredient. That’s why it’s important to actually scan the ingredients label of each product before buying it. What works for some skin types may not work for you. Looking for the word “non-comedogenic” is a good place to start, but we recommend doing your research beyond that. What have other people with similar skin types said about the foundation? Oil-free foundations are tempting to try. But not all oils clog pores (in fact, some might help with acne! ), and there are many non-oil ingredients that are still comedogenic. Not to worry. 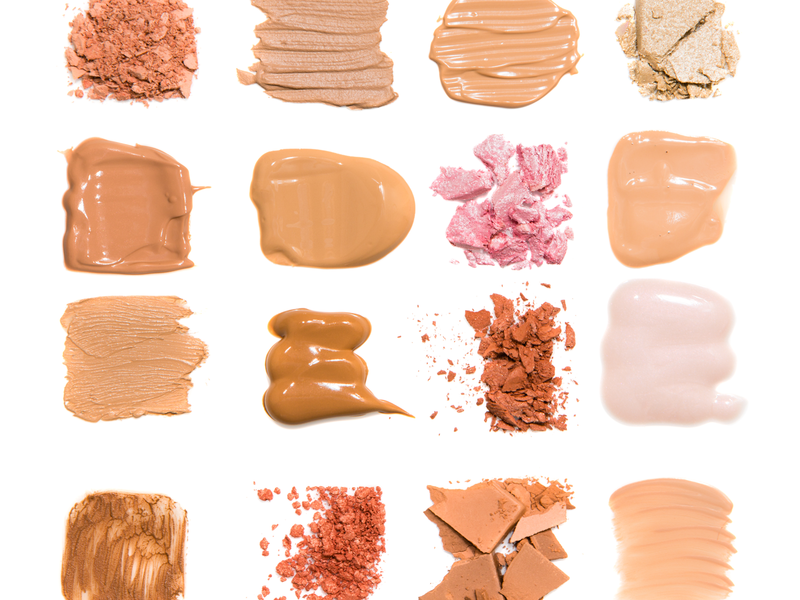 It’s still possible to find a full coverage foundation that won’t suffocate your pores. We’ll break down the top ingredients you should avoid, as well as the ones that do make the cut. Silicone is actually on our no-list for all skin care, makeup, and hair care products. Silicone is often used in cosmetics to help make your skin or hair feel silky smooth. It forms a seal on the surface of your skin and hair. While you might feel nicely moisturized, over time, the silicone can weaken and dry out your skin, especially if you wear foundation everyday or for 16 hours straight. That’s because it’s difficult to rinse silicones off properly. What’s more, it isn’t doing anything to actually moisturize your skin. It’s a temporary fix that leads to a bigger problem. Alcohols aren’t ideal to use in your makeup for many reasons. Ever noticed that cooling feeling on your hands after using hand sanitizer? Alcohol evaporates extremely quickly, so makeup companies like to use it in foundation for that fresh, weightless feeling on skin. But don’t be deceived. For that reason, it’s also super drying on skin, which can lead to overproduction of oil in your skin and clogged pores. Be sure to avoid ethanol, denatured alcohol, ethyl alcohol, methanol, benzyl alcohol, and isopropyl alcohol. Avoid the esters of these alcohols too, such as isopropyl isostearate and isopropyl myristate. On the other hand, fatty alcohols that are naturally derived are fine to use because they help moisturize skin. Glycol, cetyl alcohol, stearyl alcohol, and cetearyl alcohol should be no problem. 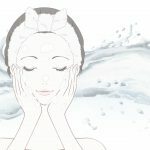 Annmarie provides an excellent guide to alcohols in skin care. What’s so problematic with the light scent of a foundation? Turns out a lot. If you didn’t know already, the FDA lets cosmetic companies label any fragrance mixture as simply “fragrance” or “parfum” without having to list each ingredient. That means harmful ingredients like phthalates could be hiding in your foundation. They can be especially irritating for sensitive skin. Normally, coconut oil is not too bad for oily or acne-prone skin. It makes a great ingredient in face washes, shampoos, and face masks without too much threat. That’s because these products are made to be rinsed off after use. On the other hand, you’ll probably be wearing your foundation for most of the day (and night). For that reason, non-comedogenic foundations will usually not contain coconut oil. Cocoa butter is a life saver for anyone with severely dry skin. Because of how thick and creamy it is, it’s able to deep condition skin and prevent moisture from evaporating. However, it’s not so ideal for acne-prone skin. It can be too heavy and greasy for oily skin, and can trap excess oil and dirt into pores. Avoid this ingredient. There are plenty of other plant oils that are nourishing and also non-comedogenic. Oh, where would we be without this holy grail ingredient in our life? Green tea earned its popular reputation for its anti-aging power. But did you know that it’s effective in fighting acne too? Green tea has been shown to help reduce sebum production and is also anti-inflammatory. That’s basically everything you need for a foundation that won’t make your skin break out. Salicylic acid is a beta hydroxy acid that’s able to cleanse pores and fight buildup. We recommend sticking to natural sources of this acid in a product, to avoid drying out your skin too much. Look for ingredients like willow bark, meadowsweet, blackberry, and blueberry. The great thing about them is that you can wear your foundation while keep your pores purified as well (see why we love natural foundations so much now?). 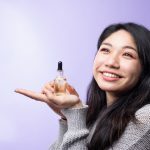 Out of all the plant oils out there, we actually think argan oil is the best one for acne-prone skin, so much that we even wrote a guide about it. In addition to being non-comedogenic, argan oil has been shown to reduce the amount of sebum in skin. It’s also high in anti-inflammatory vitamin E, and is rich in linoleic acid—an essential fatty acid that many acne-prone people are deficient in. It’s ultra lightweight too, making it a great ingredient in all makeup products, and not just foundation. Here’s another oil that’s just as refreshingly lightweight as argan oil. Its composition is similar to our sebum, meaning that it absorbs easily and is unlikely to clog up skin. That way, it can actually help rebalance your skin, and lessen the likelihood of acne in the first place. When applied to skin, it feels silky smooth! If you can find this secret ingredient in a foundation, it’ll be a true makeup-skin care hybrid. Looking for a compact foundation for on-the-go touchups? 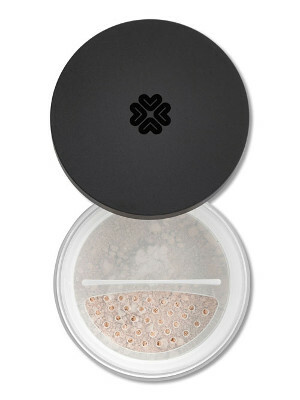 This base of finely milled mica and rice power make for smooth, lightweight coverage that still lets your skin breathe. Rice powder actually absorbs excess oil, so you can wear this foundation for the whole day without worrying about greasy skin. 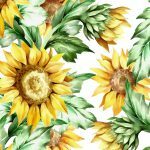 In addition to that, the base oils are made of non-comedogenic squalane, sunflower oil, and argan oil. We love that Alima Pure chose to use shea butter instead, which is the non-comedogenic alternative to cocoa butter that’s still moisturizing for skin! Have acne-prone skin that’s also super sensitive? You might want something more simple instead that won’t cause even more skin issues. 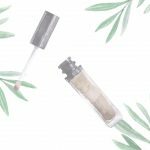 This minimalist foundation powder from Lily Lolo has just the bare essentials you need for a flawless, airbrushed complexion, and no extra ingredients that could possibly clog your pores. This award-winning formula contains four simple ingredients for smooth coverage. 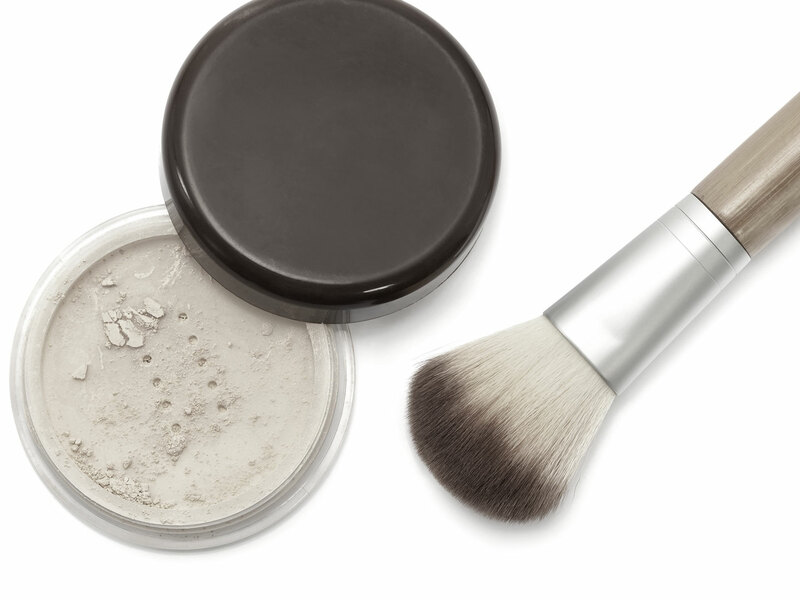 Fine mica blurs blemishes and fine lines, and reflects light for a naturally glow. 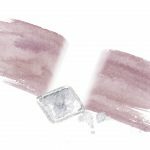 If you love the simplicity of Lily Lolo’s award-winning mineral foundation but prefer a slightly more matte look, you’ll love this tinted powder from RMS Beauty. In addition to mica, it contains silica that aids in oil absorption a bit more, and creates a silky texture that still lets skin breathe. This foundation powder provides just the right amount of coverage for a naturally flawless finish. Want your foundation to do a little more work from you? 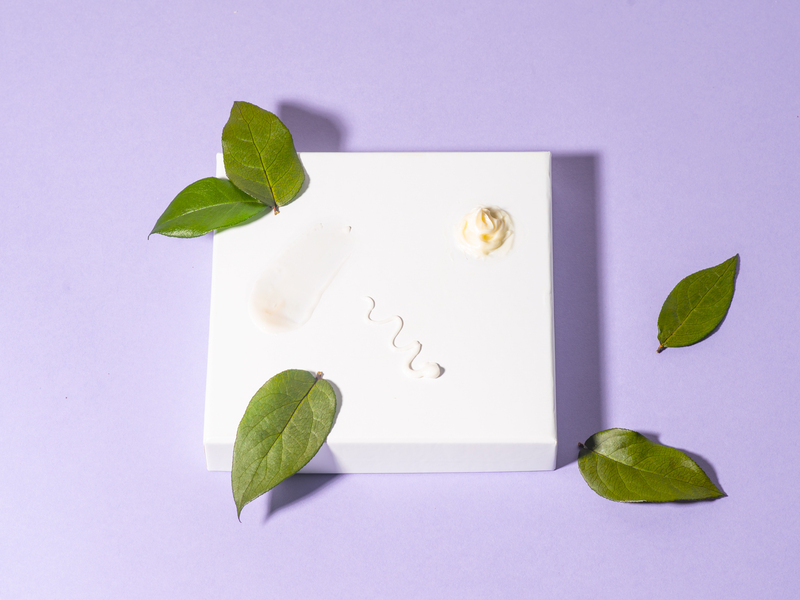 It’s no secret that the makeup from 100% Pure doubles as skin care too. 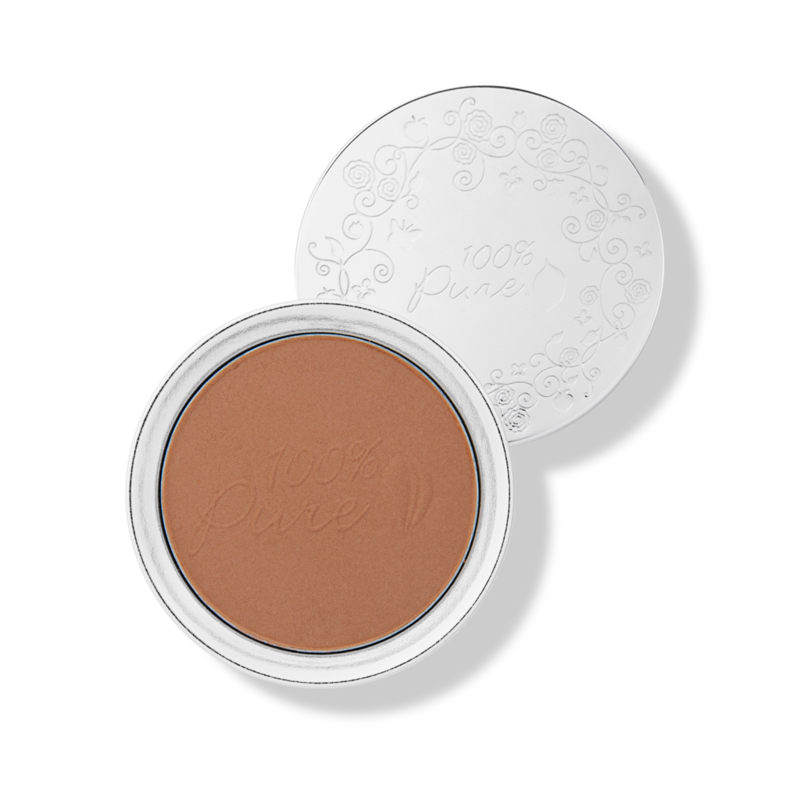 This foundation powder offers medium coverage and matte finish without clogging pores. It’s pigmented entirely with fruits too, like strawberry and raspberry that naturally contain salicylic acid that helps clarify pores. The chamomile and calendula extracts are extra soothing for sensitive skin, and make this foundation actually comfortable to wear. This liquid foundation from Lawless is a newcomer that’s already racking up rave reviews. It’s a non-comedogenic formula that makes for the perfect complexion, while also nourishing skin for the long run. We’re in love with the carefully curated blend of oils such as jojoba, kukui, and grapeseed that moisturize skin without leaving it greasy. It also offers the largest skin tone range on this list: 20! Here’s an oil-free foundation that’s still healthy for your skin. It contains a simple blend of non-comedogenic ingredients, as well as soothing aloe and calendula to help calm down inflamed skin. The oil-free formula makes this a must-have foundation for acne-prone skin. The liquid formula offers medium to full coverage, and is easily blendable because of how lightweight it is. Reviewers report that they’re able to easily conceal their blemishes without worrying about the foundation breaking out on them. Always cleanse your face before applying foundation. This ensures you aren’t trapping any dirt, excess oil, or bacteria into your skin. This promotes more even, lasting coverage too! Don’t forget to put on your sun protection! Use clean fingers when touching your face or applying the foundation. If using a brush or sponge, make sure to regularly wash it with soap and warm water. Apply sparingly first, then build up coverage as needed. This prevents clumping and ensures even coverage. Always cleanse your face when you’re done wearing foundation. Your face gathers a lot of dirt, bacteria, and pollutants while you’re out and about. It’s important to clear that all away before you’re done for the night. Patch test new products or ingredients if you have extra sensitive skin. We recommend doing this on an area of your skin that’s less visible, such as behind your ear. By choosing the right products, figuring out what works best for your skin, and sticking to a regular cleansing routine, you’ll be able to get more out of your makeup. A non-comedogenic foundation is beneficial for all skin types, but it’s a definite life saver for anyone with acne-prone, oily, or sensitive skin. Just be sure to keep up with your skin care routine, and practice good skin hygiene. You’ll find your new go-to formula in no time.